Hardwood flooring has long been a favorite option for homeowners, as hardwood’s beauty is quite distinct. However, due to maintenance, expense, and upkeep, hardwood isn’t always the most practical option for busy families or those with pets. So, Naturally Aged Flooring and Go Mobile Flooring teamed up to offer Tampa area residents all the beauty of hardwood floors with the benefits of durability. 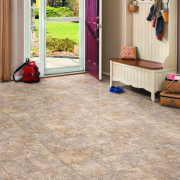 Regal Collection – Vinyl Plank flooring that is 100 percent water-, scratch- and fade-resistant. Still maintains the look of hardwood at a fraction of the cost. Premier Collection – Wire-brushed white oak in a variety of stains and finishes. Medallion Collection – Our bestseller! A collection of oak, hickory and walnut flooring that includes a variety of finishes, including wire brushing. Royal Collection – A new choice for discerning homeowners. 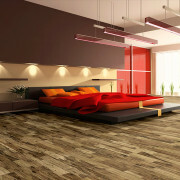 Features hickory and oak to complement many different interior designs. Wire-brushed Series – A more cost-effective option that mirrors the look and feel of our Medallion Collection. Naturally Aged Collection – Our original engineered hardwood flooring line. Still known for its quality, versatility, and durability. Our collection also includes matching moldings and accessories to complete the look, as well as custom designed options and Acacia flooring choices. For over 30 years, Naturally Aged Flooring has been a hardwood flooring manufacturer and distributor in Southern California. 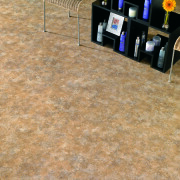 This combination of quality materials with a quality retailer like Go Mobile Flooring is the perfect match. When you contact Go Mobile Flooring, our mobile showroom will come to your door, complete with a selection of Naturally Aged Flooring and additional flooring options. Our customers receive the option of choice and convenience when selecting interior design elements. The Go Mobile Flooring mobile showroom serves the greater Tampa Bay area including Pinellas and Pasco counties, Clearwater, Brandon and New, and South Tampa. 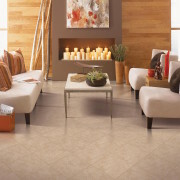 Contact us today to begin your next in-home flooring project.